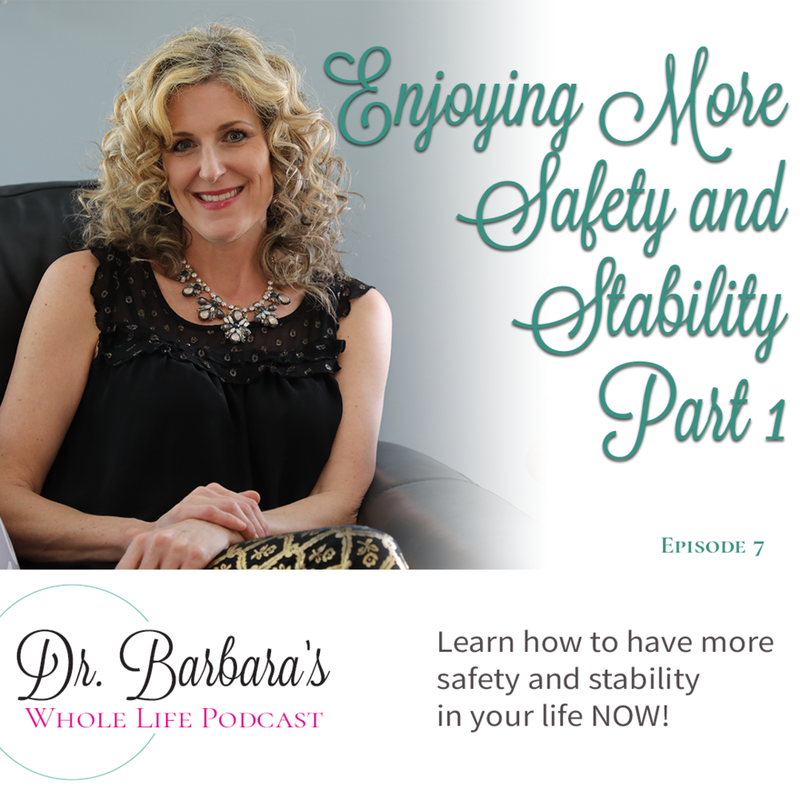 In this episode Dr Barbara teaches us how to R.E.S.O.U.R.C.E. our life with TOOLS THAT REALLY WORK to bring us more peace and stability. Moreover, these tools are effective in preparing the heart for the healing process God wants to take you through.